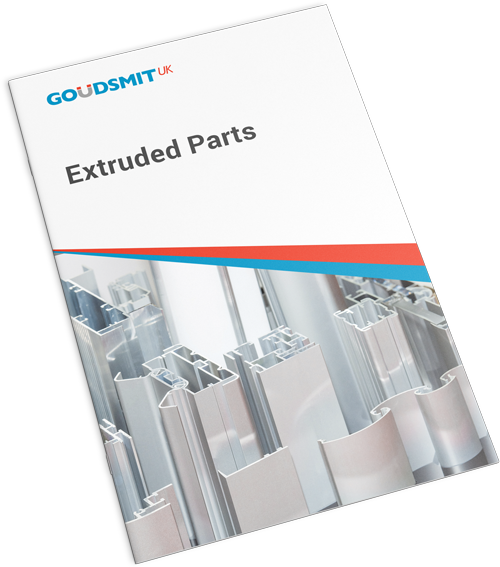 Goudsmit UK produce bespoke extrusions based on your design and volume requirements. 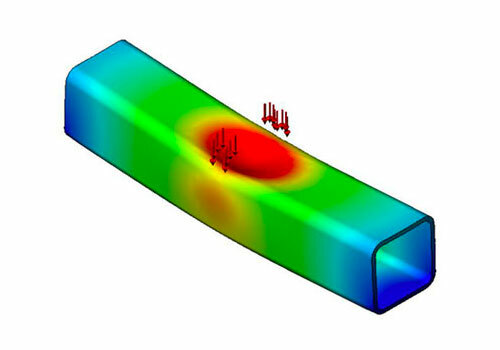 Using our advanced capabilities and over 20 years experience, we assist you in minimising material content while ensuring that the extruded form (once employed in the application) will work below the maximum yield strength. When combined with our superior quality and complementary services, you are assured that your parts will be production-ready. 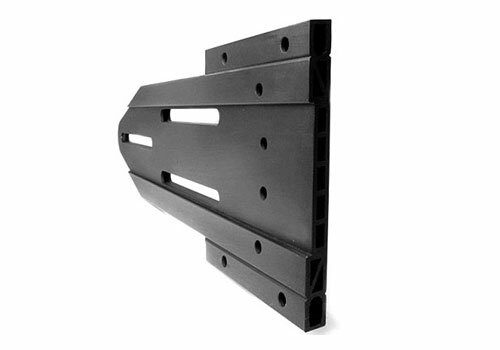 Using our extensive manufacturing knowledge, we can review your drawing prior to production. This will ensure you have a product design that reduces waste without compromising the strength and functionality of your part. 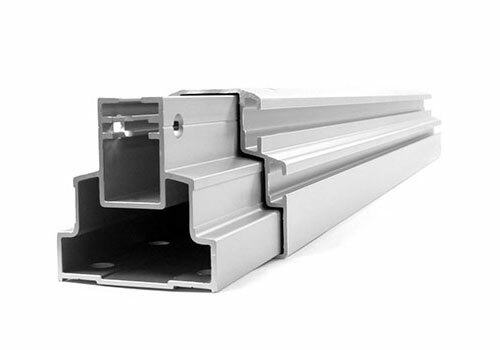 Most of the extrusion produced by Goudsmit UK is 600 series which combines the aluminium with magnesium and silicon. Other material options may be available at the time of enquiry. We aim to ensure that your tooling is accurate before manufacturing begins. As each tool is unique to a specific application, we work with a specialist tooling manufacturer to minimise errors which could impact customer's time to market. 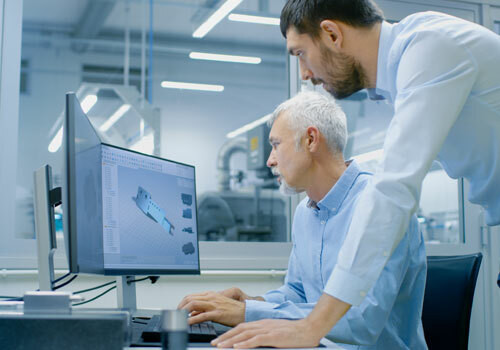 The experienced and dedicated team at Goudsmit UK is committed to manufacturing high quality parts that meet your specifications and are delivered on time and within budget. Our superior work and customer service have earned us the loyalty of clients in the automotive, aerospace, medical and oil and gas sectors. 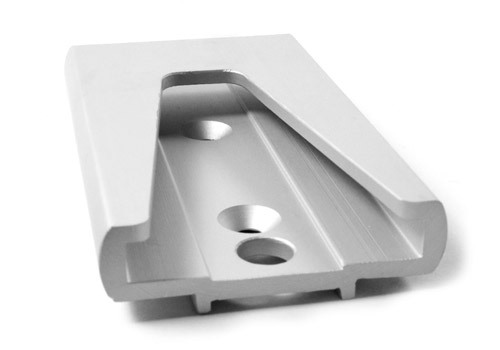 Extruded parts can be manufactured to ISO 9001, AS 9100D and IATF 16949 quality standards.